In the state of 24 hours, our body constantly working to earn pleasures of life. Prolonged stress or overworking sometimes makes our body burnout and we never notice. If we do notice we go on medication to relax our body but we forget there are different ways to relax our mind, body, spirit and heal yourself. Through natural things, we can surround us or use creative ways to cope with. 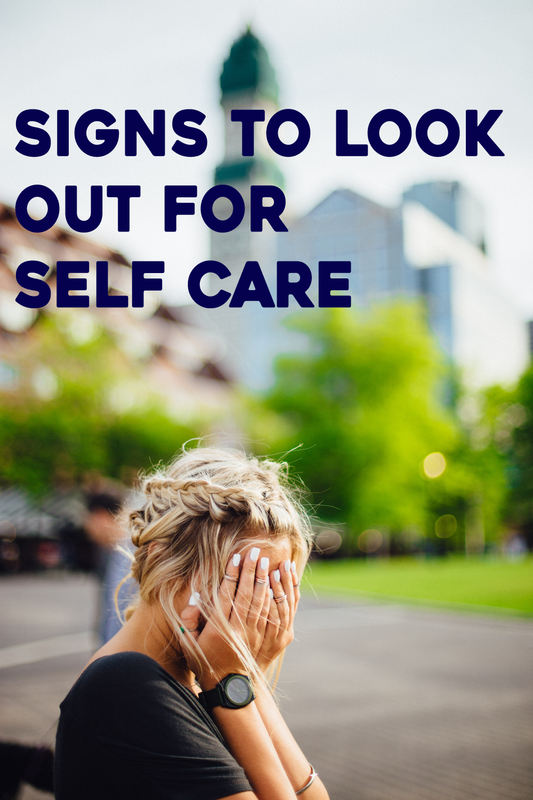 Sometimes we never get to know do we need the self-care because all we think I am OK? 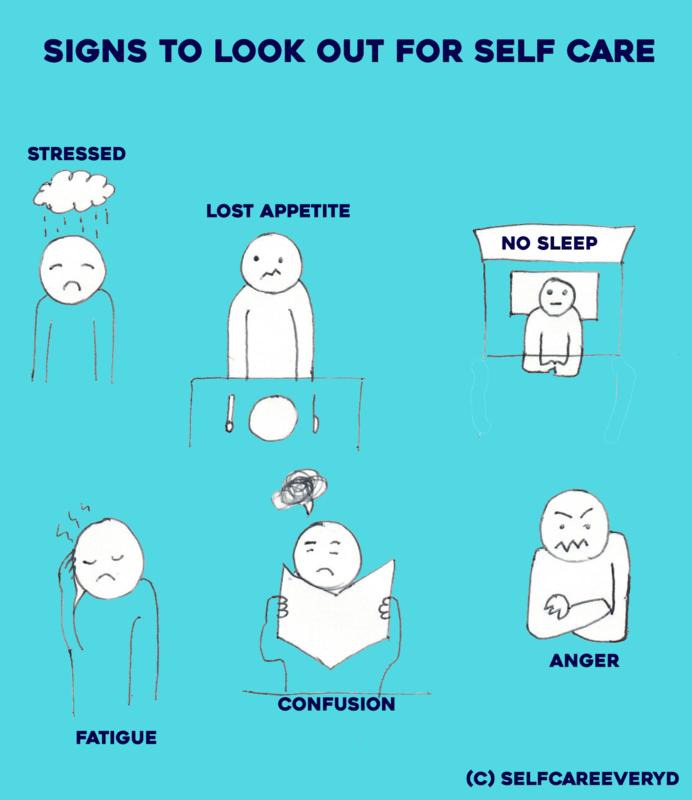 But there are few signs to remind you to go on the journey of self-care routine when you notice them. 1) Muscular pain, aches or tension in the body. We soothe them with medication but there are different ways to care about those problems. 2) Low mood, suppressed appetite, poor concentration, no connection with life or surroundings. The feeling of mental breakdown. On daily basis, we never know what destiny brings you but there is a point when we are all alone, confused and stuck somewhere. 3) Anxiety, anger, and irritability are some signs which are dangerous to your mind and your surroundings. There are some healing practices which could control down the level of anxiety which happens in our body. 4) When we are ill and our body is just not in control to do anything like any diseases that catches to our body we just think negative. Perhaps we should be positive and fight with our immune system to be strong and healthy just with some practices to do. 5) Extreme work pressure, tiredness, fatigue and no sleep around is another case where you should think what is happening to your body and what are you missing. Self-care will help to heal your mind, body, spirit and make you happy again. It reduces the risk of negativity that enters your body perhaps gives you much pleasure to be positive and surround yourself with happiness and less stress. 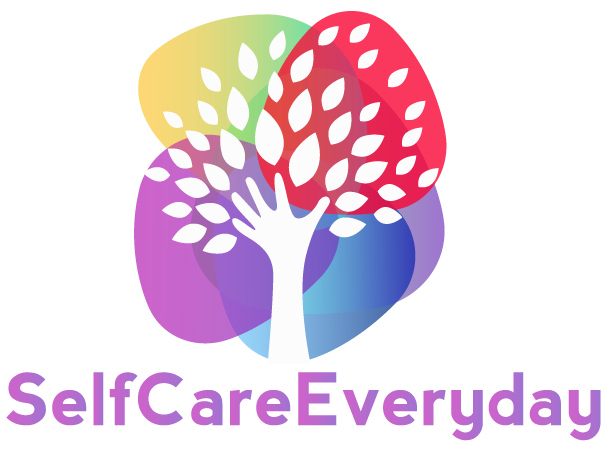 Through this blog different ways of coping with problems and putting effort on Self-care is shared so that we all stay motivated and care for each other.